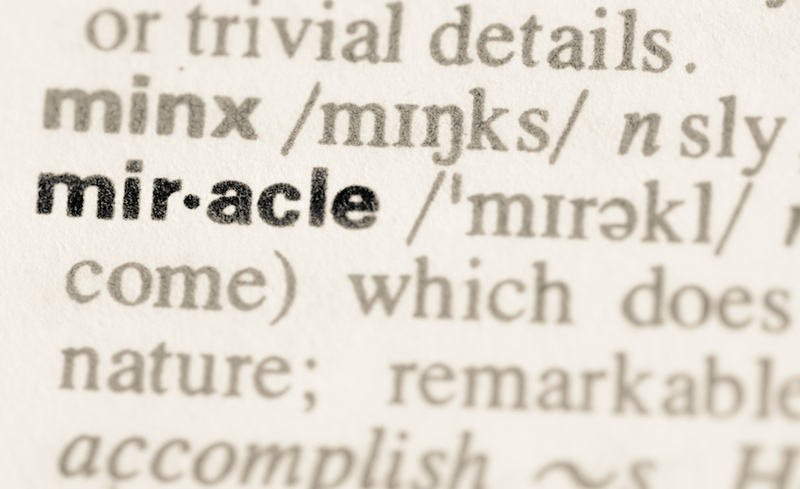 A miracle is defined as "an extraordinary event manifesting divine intervention in human affairs." This is how God explains the results of when His children come to Him in prayer. God grants peace that "surpasses all understanding." Deep prayer yields deep peace. Christian, pray and let Jesus work a miracle in your life!